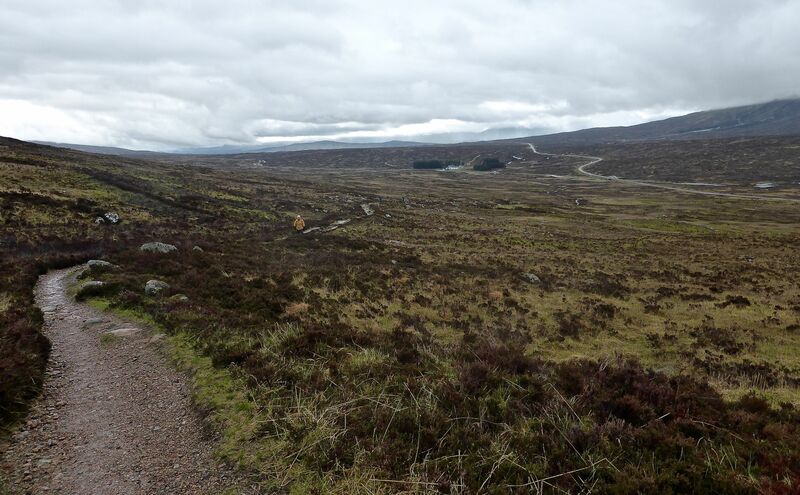 Reflection on my West Highland Way walk and my recent experience of a cMOOC (Rhizo14), have made me reflect deeply on the formation and functioning of groups and the dynamics that emerge. In my cMOOC experience there has usually been an unwritten, if not explicit, expectation of a code of behaviour that respects alternative perspectives. By code of behaviour, I mean some ground rules so that people know how to critically engage with these alternative perspectives on an academic level, without resorting to personal attacks or causing unnecessary offence. Occasionally this unwritten code breaks down. It did in Rhizo14 and it also did in the first MOOC in 2008, CCK08, where a ‘troll’ caused havoc in the forums by making a string of personal attacks on people with alternative perspectives. In a research paper that I and my colleagues published following CCK08, we felt, at the time, that openness doesn’t mean a ‘free for all’. There are circumstances in which participants need to remember (or be reminded of) the ground rules (constraints) in order to limit behaviour that could be seen as offensive. But whose responsibility is it to apply these ground rules (if they exist) or set the expectations? Ideally, in an adult group, this responsibility would shared and distributed. 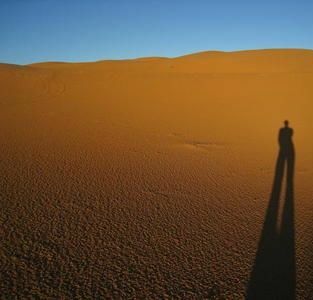 But my recent experiences seem to show that this won’t happen without a leader. 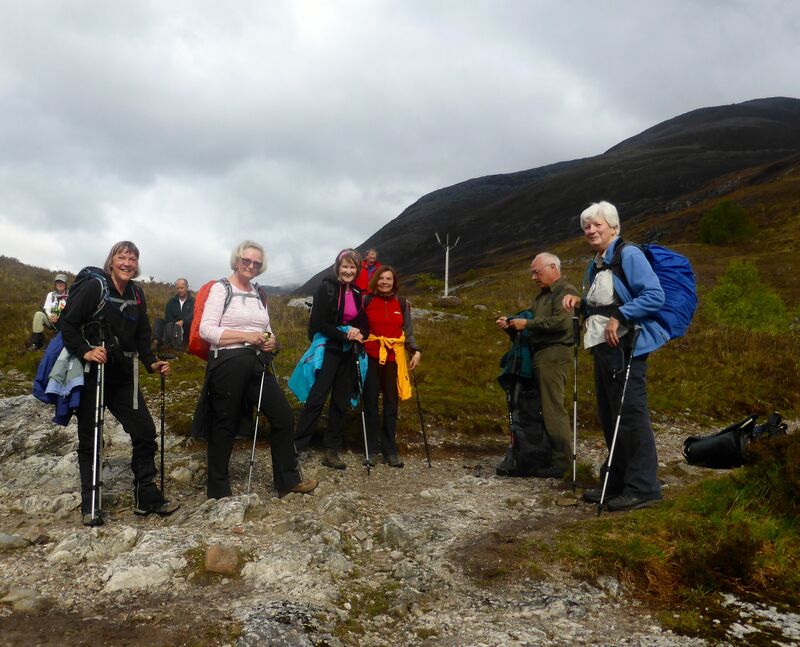 For the West Highland Way walk, we had an appointed leader – an extremely likeable man, with many years experience of walking and climbing all over the world – and of leading walking groups – but groups of children, not adults. He told us that this was his first experience of leading adults (which was immediately perceived as a weakness by some members of the group). There was no discussion of expectations or group ground rules. In the event everyone did their own thing, which created tensions in the group and left the weakest member insufficiently supported. but in reality the bleak scene depicted in the photo below of the weakest member of the group getting left behind, was more common. (You can scarcely see the yellow anorak, he is so far behind). 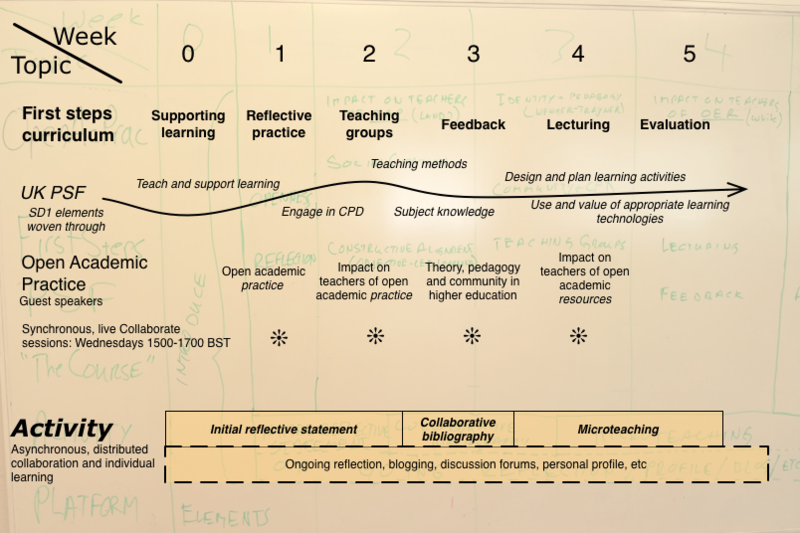 This group dynamic scenario that I experienced on the West Highland Way, can equally occur in open learning environments, such as cMOOCs, which encourage people to follow their own paths of enquiry. But – however learner-centred these courses are intended to be, there is still a MOOC convener. It has been someone’s idea to plan and deliver the MOOC. In most MOOCs I have participated in (14 MOOCs of different types) it is clear who the leader is and it is interesting to observe the different leadership styles, such as charismatic, distributed, servant, democratic and so on. In most cases if the expectations for ways of working are made clear at the start (as in Change MOOC), even if those expectations are negotiated, then the MOOC or course is likely to run more smoothly in terms of social interaction. In those cases where expectations are neither made clear nor negotiated, then confusion abounds and inappropriate behaviours can emerge. So… all of this is to say: it seems like we can substitute “MOOC” or any other environment where structure and emergence are crossing paths, and we keep winding up with new angles… on some pretty familiar questions and situations.